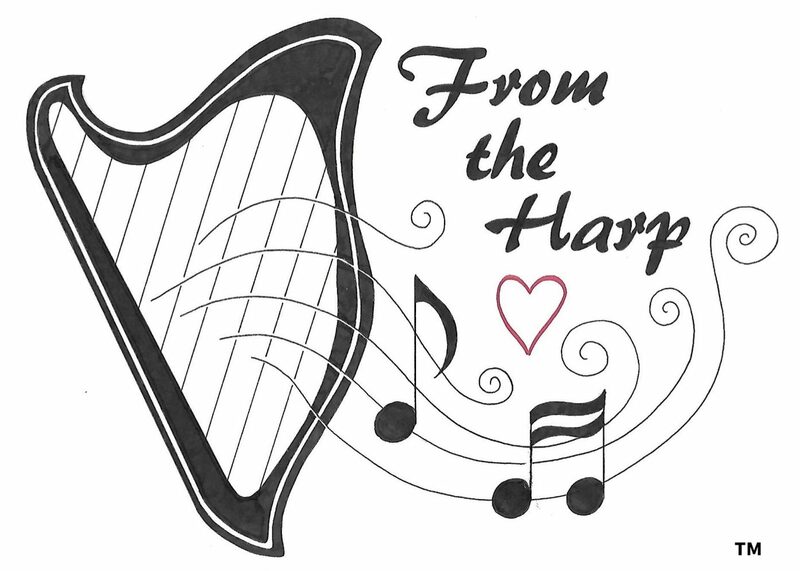 From the Harp was a year old on 8th March 2018. In the first year From the Harp has had 1009 harp interactions with a range of clients, including people living with dementia, mental health, brain injury, learning disabilities and physical health difficulties. 100% of clients said they would book from the harp again and harp therapy has been shown to increase mood, happiness and communication. To celebrate I took the harps out for a drink.